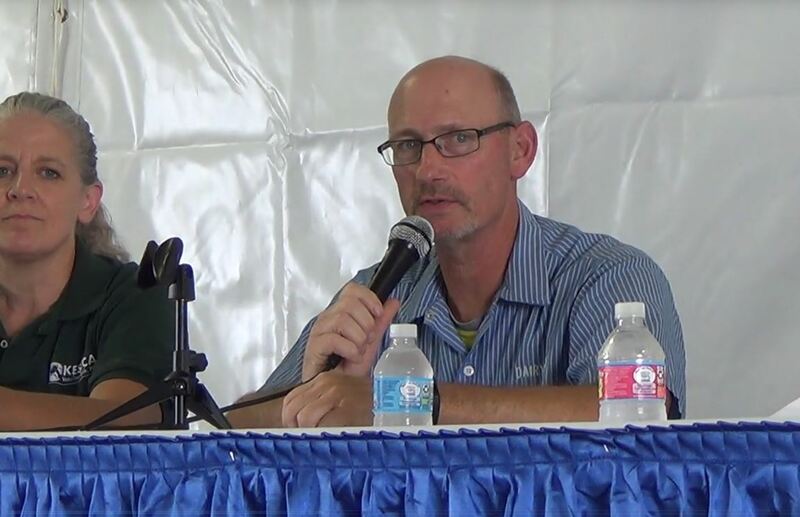 The California Milk Processor Board (CMPB) – creators of the iconic got milk? and toma leche campaign – today announced the launch of its first-ever consumer loyalty program. 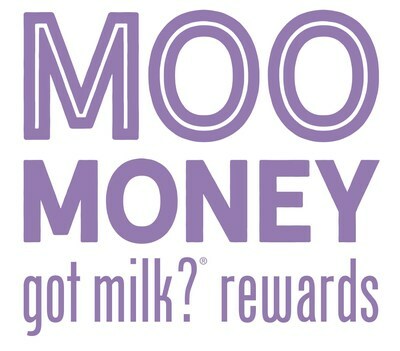 Beginning today and running through April 28, 2019, “Moo Money” will reward milk-loving California consumers for purchasing real, wholesome dairy milk at any participating retail outlet, as well as online. “For 25 years, we have connected with our consumers in meaningful ways through some of the most iconic ad campaigns. Now, we are thrilled to be able to give back to all the families in California that recognize that fresh and all-natural dairy milk, the original farm-to-table food, offers great taste and wholesome benefits. 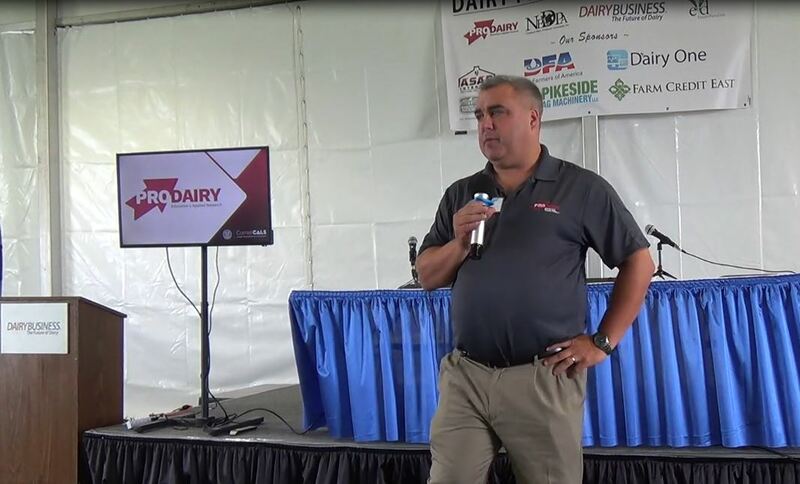 We are launching ‘Moo Money’ to thank and reward California families for their loyalty,” said Steve James, executive director of the California Milk Processor Board. Buy Real Dairy Milk, Earn DollarsBeginning today, eligible Californiaconsumers who register online at www.moomoney.com can immediately begin earning valuable points for every $1 spent towards a qualifying purchase of real dairy milk. Whenever they buy real milk, all they have to do is snap a picture of their receipt and submit it to www.moomoney.com to receive points into their account. Once consumers reach enough points, they will be able to convert those points into Virtual Reward Cards, which will be delivered to participants via a link to a Virtual Reward Card PDF. The Virtual Reward Cards can be used anywhere MasterCard is accepted at any time prior to June 1, 2019. Any gallon, half gallon, or quart, as well as any non-standard pack size of real dairy milk purchased at any retailer (grocery, mass, club, specialty, etc.) in the state of California, qualifies for this program. Alternative “milk” products and beverages, such as rice, coconut, almond and other substitutes, are not eligible for this program. “Moo Money” Terms and Conditions“Moo Money” is open to legal U.S. residents who reside in California and who are eighteen (18) years of age or older. The California Milk Processor Board “Moo Money” reward program (the “Program”) takes place from January 28, 2019 at 12:00:01 p.m. Pacific Time (“PT”) through April 28, 2019 at 11:59:59 p.m. PT (the “Program Period”). 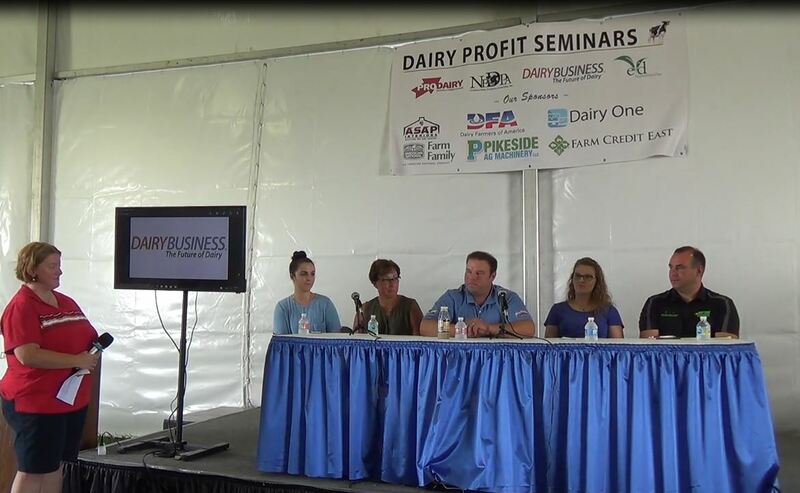 The Program is sponsored by the California Milk Processor Board (“Sponsor). For a complete list of Terms and Conditions, visit www.moomoney.com. Real Dairy Milk’s Health Benefits Fresh and all-natural milk from cows raised on California farms is a convenient source of nine essential nutrients, without any artificially processed ingredients — for less than 25 cents a serving. Even with their much higher price, substitutes can’t capture the distinctive taste and feel that real dairy milk provides. For milk recipes, nutritional facts, and further information, visit: www.gotmilk.com. You can also follow “got milk?” via social media on @gotmilk. For information in Spanish, visit: www.tomaleche.com, and follow “toma leche” via social media on @tomaleche. About the CMPBSince 1993, the California Milk Processor Board (CMPB), creator of the famous got milk? campaign, remains dedicated to increasing milk consumption throughout California. Its latest multi-platform multicultural campaign, You Can Always Count on Milk, captures today’s children facing daily challenges and powering through it all with milk as their trusted drink of choice before, during and after a long day. As of July 2018, the CMPB features a newly revamped website offering millennial families with the fun takes on how they can rely on milk, nutritional advice for a healthier lifestyle, and a variety of ways to incorporate milk into easy-to-make recipes they can try at home. The CMPB is funded by all California milk processors and administered by the California Department of Food and Agriculture. The got milk? trademark is a federally registered trademark and service mark. For more information, visit www.gotmilk.com.